ALSO KNOWN AS THE PERSONALITY TEST? 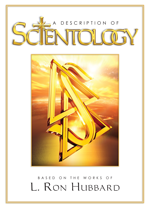 The Oxford Capacity Analysis (OCA) is a self-report test utilized in Scientology Churches since the 1950s to measure changes in how people feel about themselves. 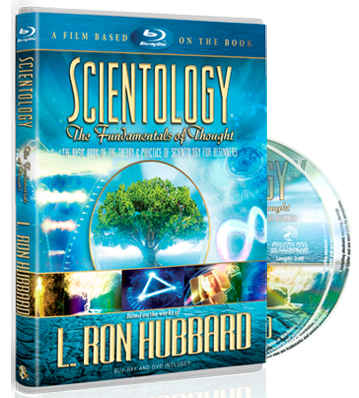 People may complete an OCA through the mail or in the Test Center of a Church of Scientology. The OCA is also a measure of how people feel about themselves before, during and after auditing. It is comprised of 200 questions designed to measure 10 traits common to all beings. These traits rise markedly in auditing, reflecting one’s gains. Because the test measures how people feel about themselves, a person’s answers will change as they come to realizations through auditing. These changes, then, are a useful measure of the subjective spiritual gains a person experiences. OCA tests are used throughout a person’s progress in Scientology.